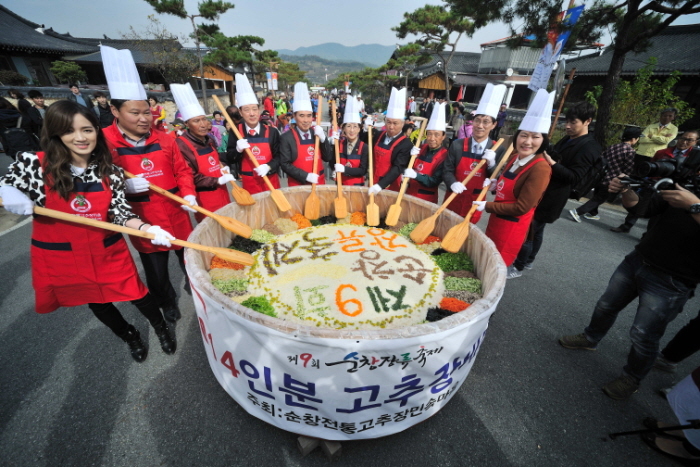 Sunchang Fermented Food Festival is held every fall at Sunchang, a city of health and longevity. The city is known for its gochujang (hot pepper paste), which used to be presented to the royal family during the Joseon Dynasty. Gochujang and fermented foods are believed to have many health benefits, such as being beneficial in preventing cancer and obesity. As people are becoming more aware of their health and well-being, fermented foods have become an even greater part of the Korean diet. 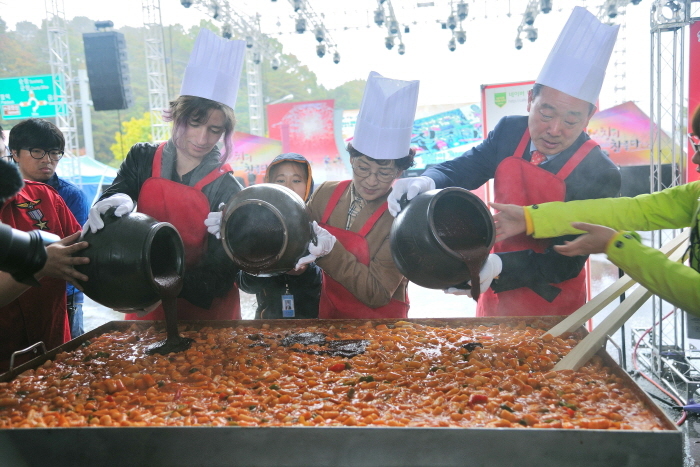 The festival offers a range of programs including celebrity performances, percussion performances, madangnori, and making dishes with traditional ingredients. Other events include exhibitions and contests. From Seoul Central City Bus Terminal, take an intercity bus to Sunchang.